Buddy Rice Karting LLC has moved trackside to the world famous Adams Motorsports Park (AMP). The new shop is set up, and fully operational with the key members of BRK making the move. 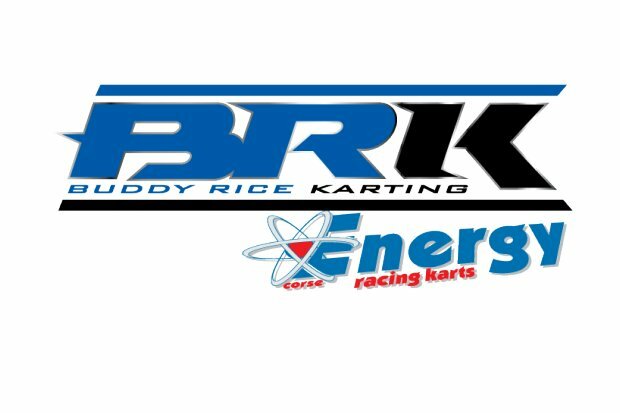 Owned by 2004 Indy 500 winner and 2009 24 Hours of Daytona winner Buddy Rice, Buddy Rice Karting LLC is the official importer of Energy Karts, OTK kart parts and proud distributors of Uni Pro and Rotax. Buddy Rice Karting services dealers across the United States and Mexico and competes in several national and regional race series including: Challenge of the Americas, IKF, and SKUSA. BRK is conveniently located at the world famous ADAMS MOTORSPORTS PARK.